Looking for a new occupation ? Here’s a way to find some extra change or even some missing treasure. 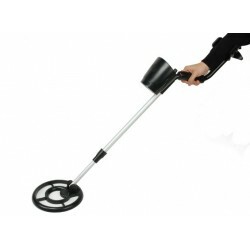 Use this metal detector to hunt for hidden coins, relics, jewelry, gold and silver. 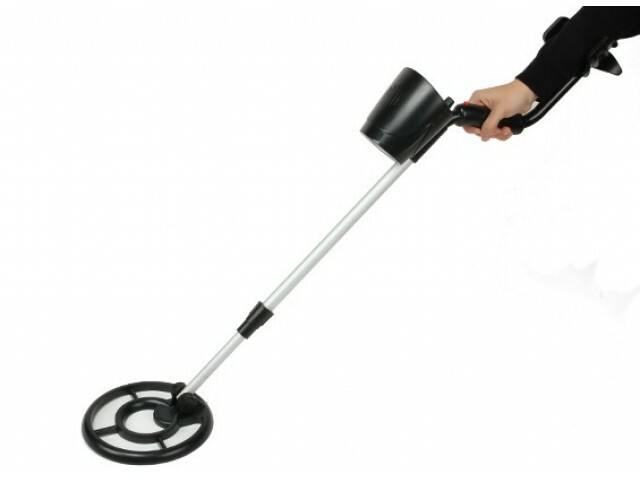 To stop others knowing when you detect some treasure the metal detector comes with a headphone jack so that you can use your own headphones to listen for your treasure. Using the display meter you can determine what type of object you have found either ferrous or non-ferrous metals. Find those small metal parts that you've dropped at your flying field as well! It’s time to go to the beach.